Interactive Cabling Pty Ltd specialises in the installation and design of Data, Electrical and Structured Cabling Systems for major corporations, State and Federal Government Departments in the Sydney area, and major centres including remote areas throughout Australia. Full Documentation in accordance with Industry standards. 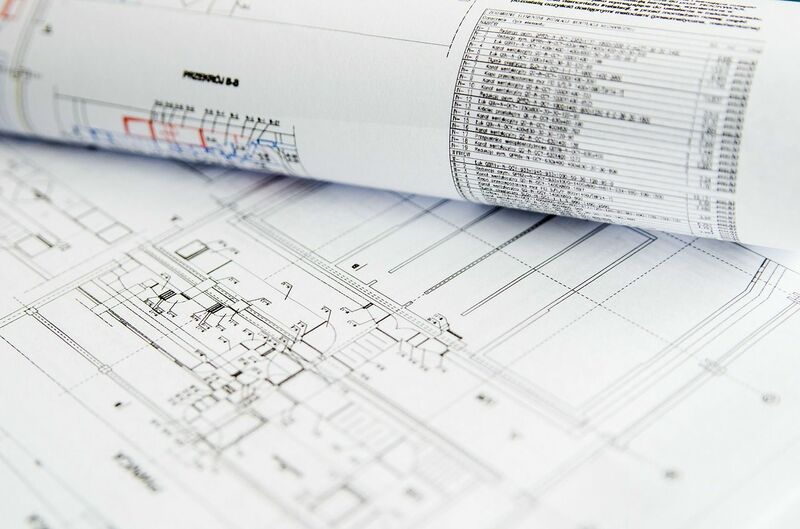 We provide comprehensive ‘As Installed’ drawings detailing all installed power and communication outlets, backbone cabling, external pathways and infrastructure and horizontal cable runs in AutoCAD® or MS Visio® format. We provide comprehensive Test reports on all cables installed. We only use calibrated instruments (Fluke DSX8000 Cable analyzer & Fluke Certifiber Pro Quad OLTS V2) that meet Industry Standards and in strict accordance with specific cabling vendors warranties.